Waze continues to innovate and now brings two new integration features: Apple CarPlay and Waze Audio Player into the latest version of the app. With over 2.6 million monthly active users in the Philippines, Waze announced its integration with Apple CarPlay to further its mission of decreasing traffic on the road and making driving safer and more convenient for every Filipino. As one of the first navigation apps on the CarPlay platform, the Waze integration will bring millions of CarPlay users the opportunity to seamlessly use Waze features directly from their in-car display. 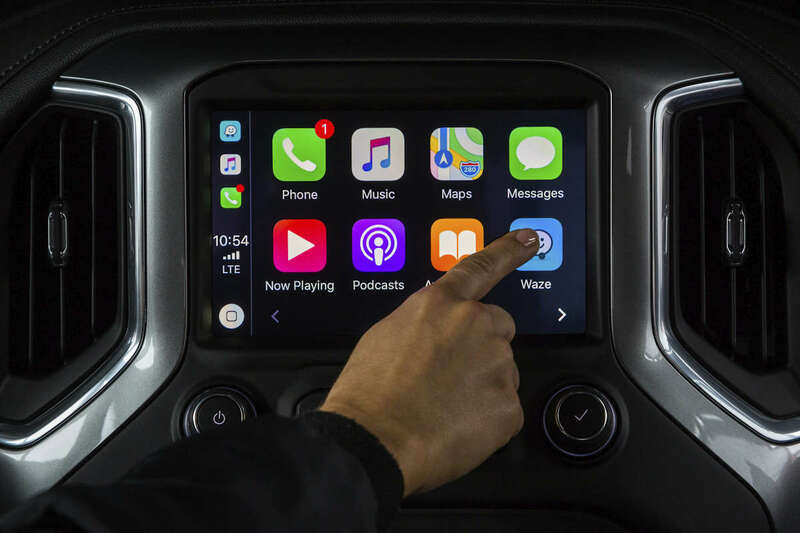 Users driving cars equipped with CarPlay will just need to update to the latest version of the Waze app and can begin to navigate to their favorite places seamlessly. Simply by connecting their iPhone to a CarPlay supported system using a USB cable or wireless connection (if available), drivers can search destinations, select a preferred route, report traffic issues and more. 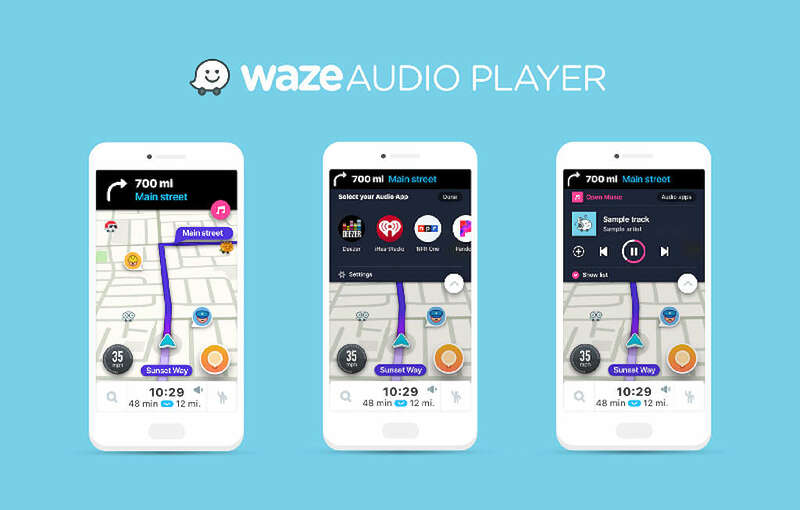 Aside from CarPlay, Waze also announced the launch of Waze Audio Player: an embedded audio player giving drivers an easy way to listen to music, podcasts, audiobooks, news, and more—all while safely navigating. Along with the Audio Player, Wazers from all around the world can now choose to stream music, podcasts, audiobooks, radio, or news from eight audio partners: Spotify, Deezer, iHeartRadio, NPR, Pandora, Scribd, Stitcher, and TuneIn. These partners have integrated their audio experience into Waze by using a new suite of developer tools, called the Waze Audio Kit. “We’re dedicated to giving our users the best possible experience in the car. Now we’re able to make their drives even more enjoyable by seamlessly and safely delivering their favorite audio content while they’re on the road. 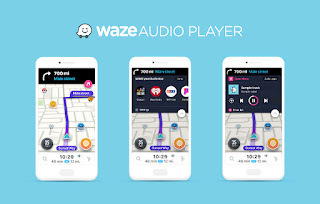 On top of this, our partners will also be able to create a personalized listening experience for their users by integrating with our Waze Audio Kit,” said Adam Fried, Head of Global Partnerships at Waze. If you already have one of the supported music apps installed, Waze will detect that automatically and present a music note icon on your map. Tap the music note icon to select your audio app and start enjoying your audio content directly from Waze. To change which audio partner app you’re listening to, tap the music note icon and then “change app”. After connecting your preferred audio app, control your audio content using the forward, backward and pause icons. You can also save content to your library by hitting the “plus” or “heart” icon. You can access more content from the audio app such as playlists, radio stations, and saved songs by selecting the “show list” button. For additional functionality, switch to the app by tapping its icon.